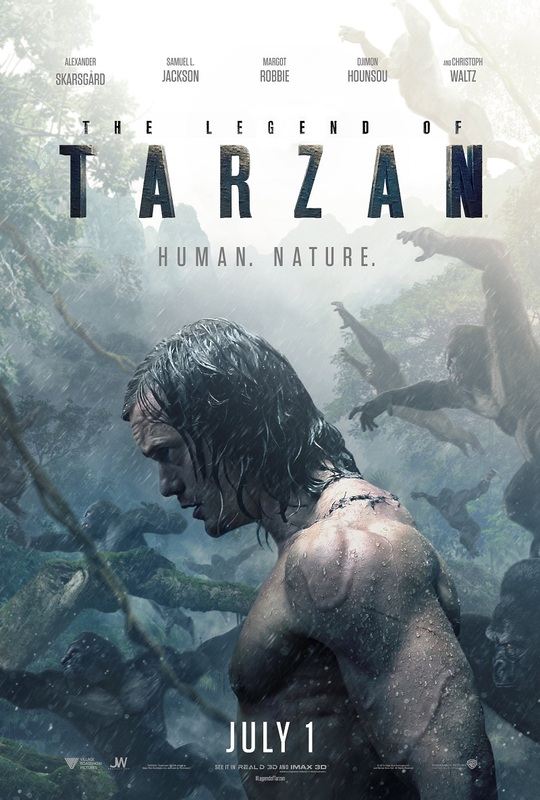 The Campus Activities Board will present “The Legend of Tarzan” at 2:30 and 6:30 p.m. Thursday, Sept. 15, and at 6:30 p.m. Friday, Sept. 16. Years after leaving the jungle and settling down with his wife Jane (Margot Robbie) in London, Tarzan (Alexander Skarsgård) is forced to return to the Congo in order to act as a trade representative for England. However, he soon clashes with a greedy Belgian captain (Christoph Waltz) who has sinister plans for his old home. The event is free and open to the campus community. Free candy and snacks will be provided by CAB.